Whether you’re a born and raised local or a lost Bay Area transplant looking to find the best tunes in the city, we’ve picked out this week’s best live shows in our home town of San Francisco for you to check out. 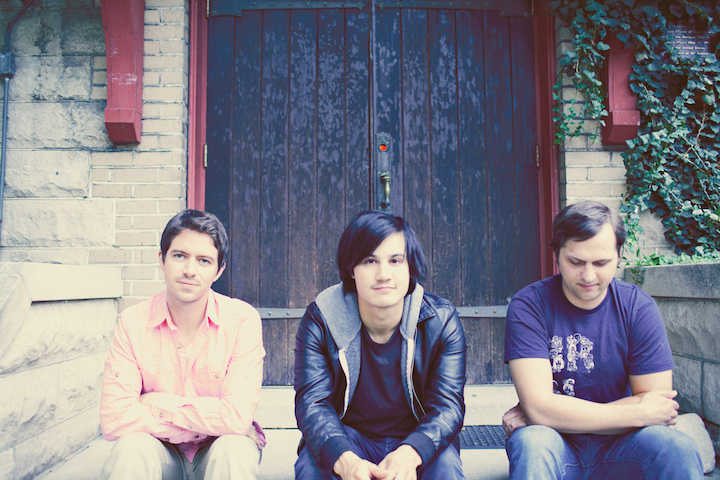 Meric Long and Logan Kroeber of The Dodos are starting off the year properly. They put out their sixth record, Individ, set off on a two month US tour starting tomorrow, immediately followed by a trip across Europe, then potentially take a five minute nap and continue. The US tour will have support from Springtime Carnivore – the moniker of one woman band Greta Morgan. Much of Morgan’s self titled record is the perfect match for an elaborately choreographed flash mob exploding within Dolores Park. For anyone hesitant or completely unable to attend, The Dodos’ new video for ‘Competition‘ will give you what you need to cancel those other plans and get to the Great American. Fashionably late is a joke. Enter the Fox at a respectable time and proceed directly to the front of the stage. Hanni El Khatib released his third record of all things rock and roll last month and it’s exactly what you need. I caught his abbreviated in-store at Amoeba over the weekend and I felt weird that we were allowed to watch him for free. Listen to “Melt Me”, “Chasin'”, and pummeling jam sesh album closer “Two Brothers” to prepare. 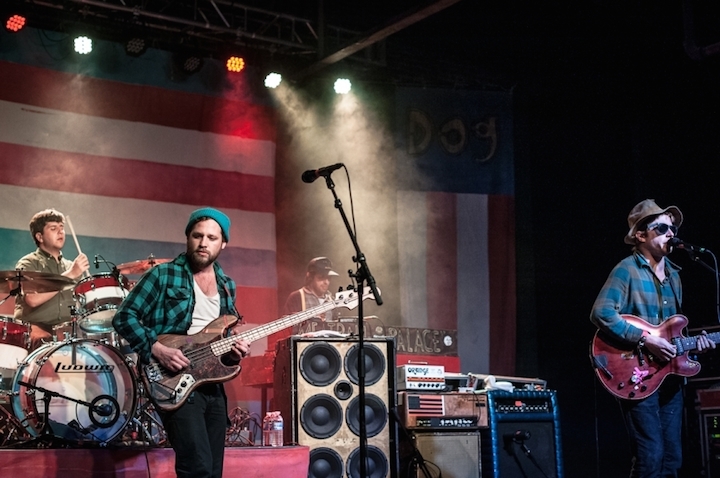 Dr. Dog will take over with their lo-fi pop having now been cemented over a decade. Check out their latest and first live album, Live At A Flamingo Hotel, out now. Are you the friend that occasionally sighs “I just want to dance” under their breath while riding MUNI at rush hour? Go to Mezzanine on Friday. 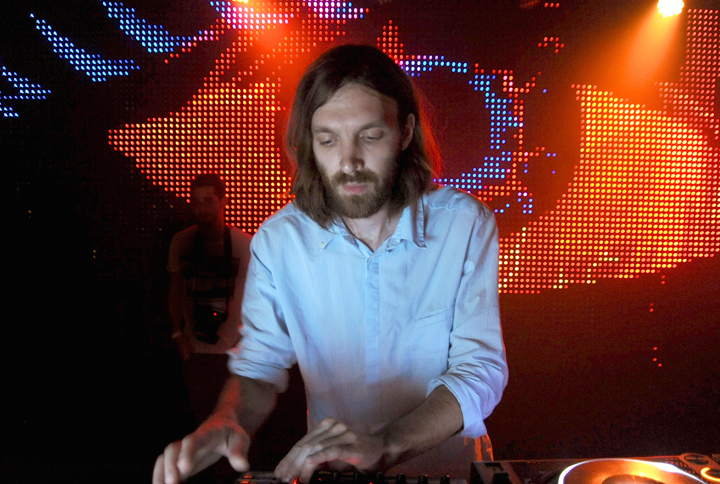 From the creator of “Make You Mine” and “Fantasy” and the producer (pun intended) of the perfect pre-Valentine’s song “Baby, I’m Yours”, Breakbot is pure feel-good electro. And that’s just the main event of a four act night. For anyone that hit the Beautiful Buzzz party at Audio last month with Solidisco, you already know these events are getting bigger and bigger. Every fun loving man, woman, and sentient fog based Twitter account in this city should be fans of the French Cassettes. They’ve been wielding their catchy indie pop since their high school days and have a 100% success rate on making people move and sing along whether from stage’s pulpit or a Chinatown street corner. Having last swarmed the Indy and Bottom of the Hill before that, LA-based PAPA have set their sights on The Chapel. 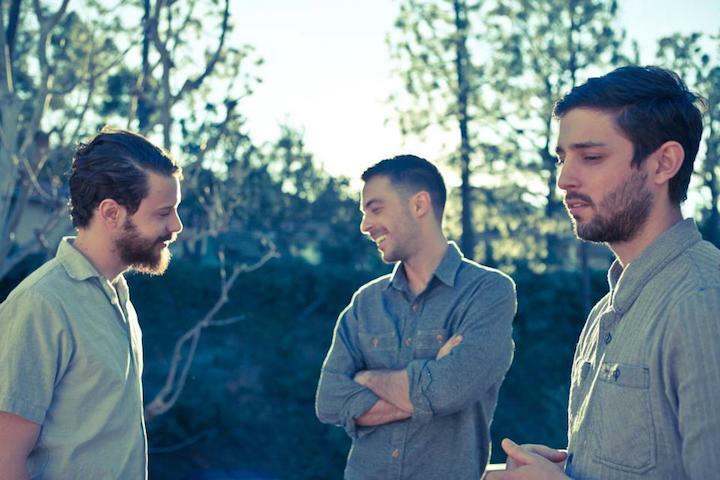 Still riding high off their debut, Tender Madness (2013), a gambler may bet on hearing some new material. Plus, as always, bonus points for drummer Darren Weiss pulling double duty as the band’s vocalist. 2014 saw the release of Fumes, leading the songwriting sister duo back on the road in support of their second of three albums they plan to release each year. Lily and Madeleine Jurkiewicz have been crafting their own indie folk for a few years now since breaking out from a few highly received covers thanks to fan growth on YouTube and Reddit. For fans of acts from First Aid Kit to Fleet Foxes, suggested listening off the new record includes; “Rabbit”, “The Wolf Is Free”, “Hold On To Now”. Opening is Chicago’s Shannon Hayden who takes a volume of classical experience to an experimental level up to introducing various electronic elements to her main instrument, the cello. About Mike: Habitual Bay Area show-hopper and new music junkie. Currently Artist Relations at DeliRadio and Training Director at KALX. Follow the music based ramblings on Twitter.